I did something different when I made my DIY Goals List for 2013. 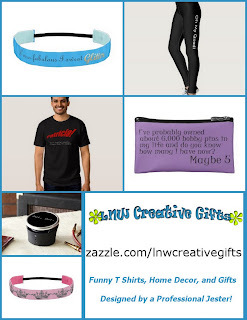 I focused on more general/umbrella type goals and limited my list to seven items. It is 2014. Let’s see how I kept my 2013 DIY Resolutions. 1. Concentrate on projects using the items I already have. 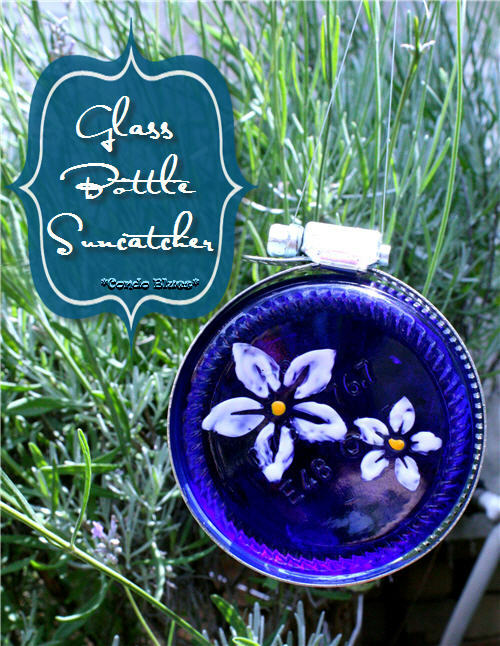 I really needed to knock the growing list of projects off my Someday list. Not to mention, the offhanded comments Husband uttered from time to time about my reclaimed material stashes. Yes, stashes. I completed 12 projects this year using things I already had on hand. I made Husband happy and cleared a corner of “treasures” from the garage. Bonus. 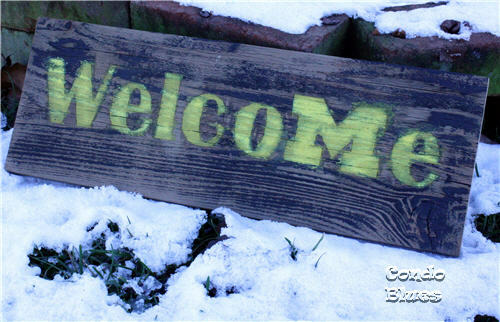 Big Ten team barn wood Welcome signs. I made these for Christmas gifts. 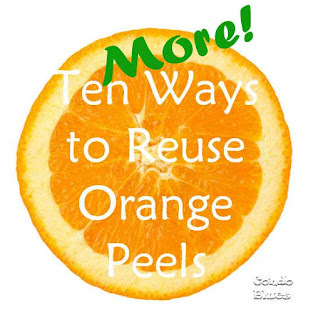 10 more ways to use orange peels because it is a shame to toss a useful Christmas orange rind. 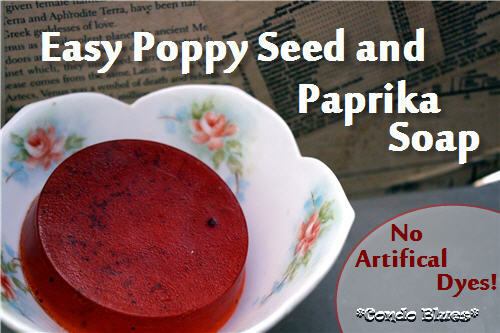 Paprika and poppy seed soap from poppy seeds too old to use in food and colored with paprika to see if it would work. It did! 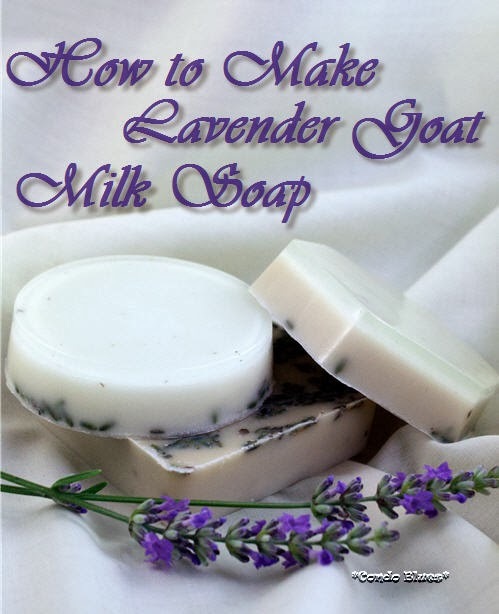 Lavender goat's milk soap from soap base I had on hand and lavender from my front yard. 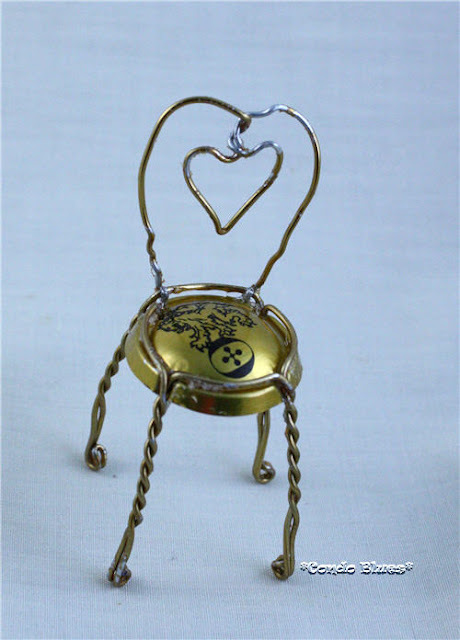 Champagne cork cage chair from a cage tossed in our wine cork recycling basket. Juice Pouch Belt I entered this project in a contest and won a year’s supply of Go Go Squeez applesauce. 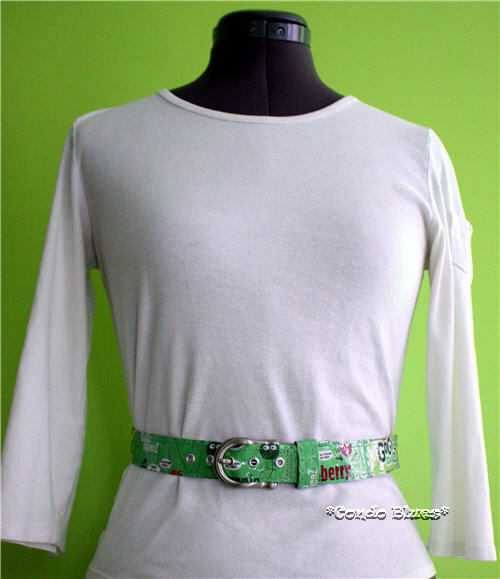 I see more belt making in my future. Recycled bottle sun catchers from empty bottles in my wine bottle stash. The rest of the bottles I recycled in our city bin. 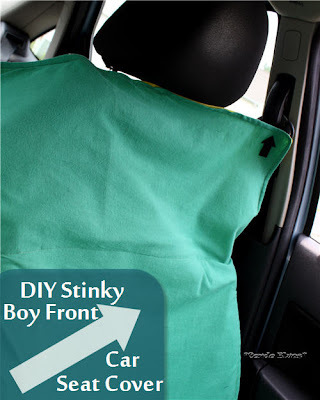 I made a a car seat protector from reusable tote bags and a jersey sheet so our car doesn't smell like a locker room after Husband works out. 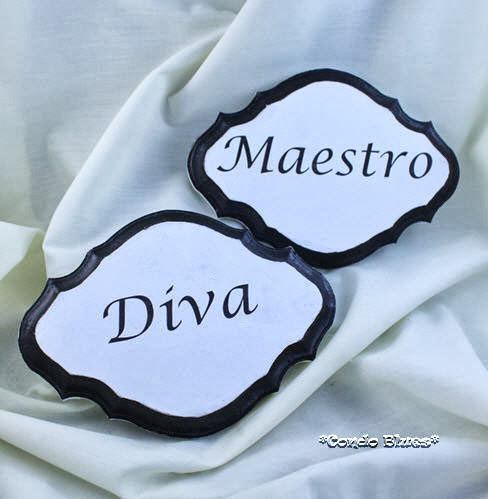 DIY His and Hers Diva, Maestro signs because I refound the materials after a decluttering session. Outdoor flying bat Halloween decorations from more reusable shopping bags. No Sew Drop Cloth Placemats from leftover drop cloth scraps. Ho Ho Ho Christmas House Flag from leftover material. 2. Find/create storage. We're pretty good about purging and donating the stuff on a regular basis so things don't pile up but our house is small. Clutter makes me cranky. 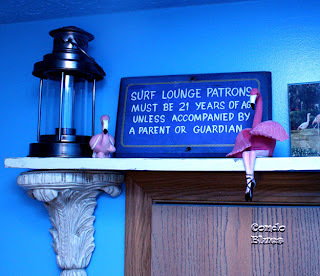 We had some stuff stored in plain sight (aka no place to call home) as a temporary thing for far too long. I finished 7 storage projects and all of them but one were made with materials I already had. The only exception was buying the storage boxes I covered with fabric I had on hand for the kitchen. 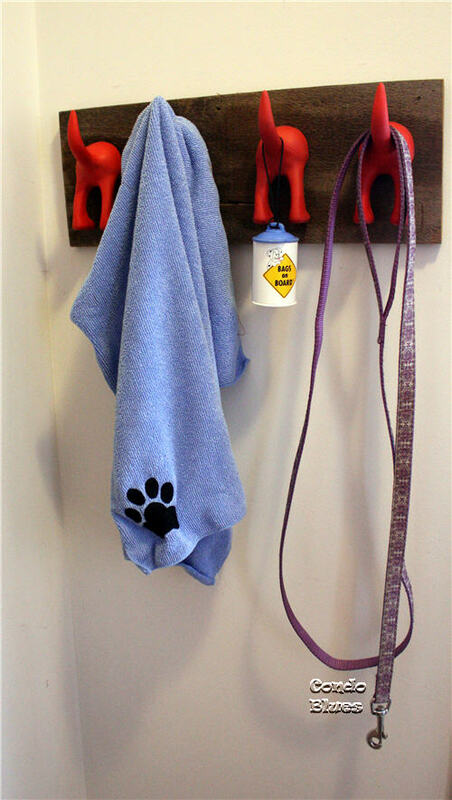 DIY Dog Tail Hook Wall Organizer is another project where I had everything and just needed to get around to making it. 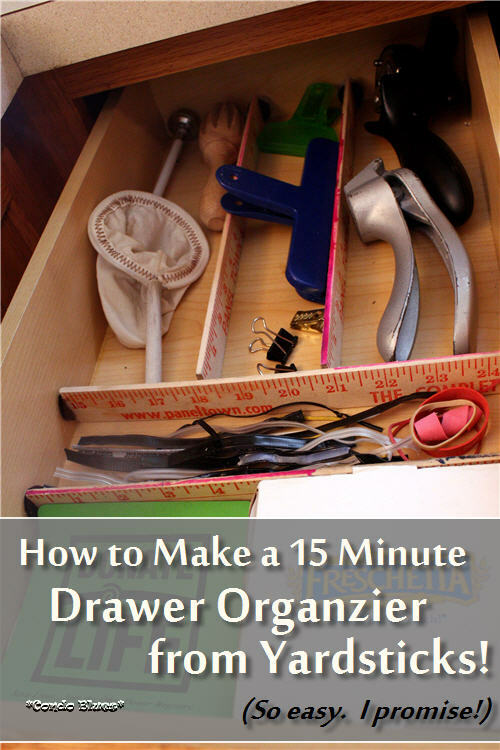 Yardstick Drawer Organizer from yardsticks we have to unjunk a kitchen drawer. I made kitchen sink storage shelves from a hot sauce crate we weren’t using to hold extra sponges and keep them dry when the garbage disposal explodes under the sink. 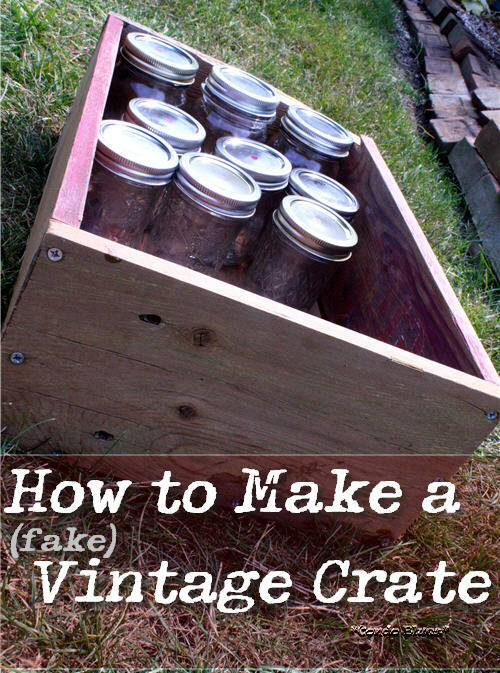 I made fake vintage wood crates to free up cabinet space and store empty mason jars on top of my refrigerator. I covered kitchen storage boxes using fabric and chalkboard juice lid labels from my stash to free up cabinet space for canned jam and pickles. I made a simple over the door shelf with recycled fence boards and corbels I had to add storage and pretty to the guest and master bathrooms. 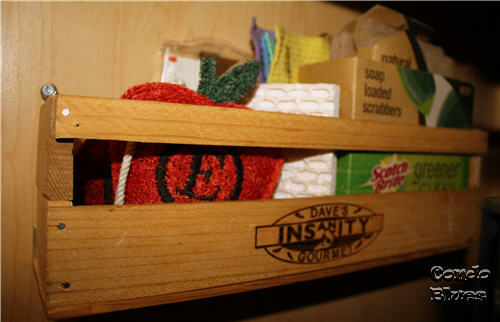 I made shelves from wood fruit crates that won’t fit in the guest room anymore to add storage to the guest bathroom. I didn’t complete either of these garage projects for the third year running. Go me! Way to keep the tradition alive! 3. Make my kitchen cabinet workbench. Nope. 4. Hang our bikes. Nope. 5. Add some personality to the upstairs bathrooms. Yes! 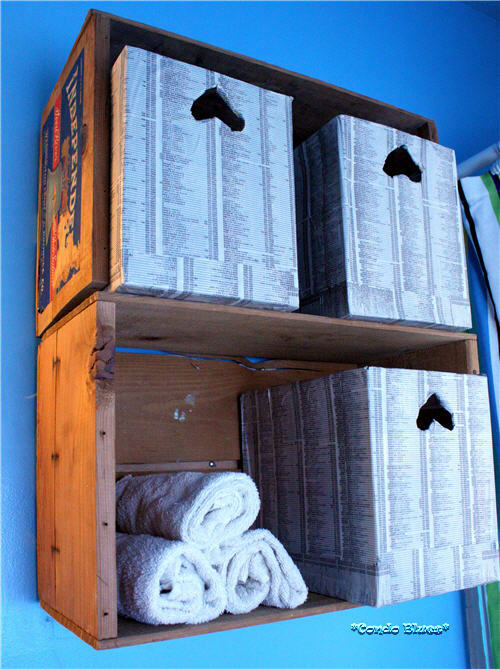 Not only did I add some oomph to the bathrooms but two of them involved storage (see above) and most of them involved in same way something I already had on hand. Good night! This post makes me sound like Hoarder House or something. 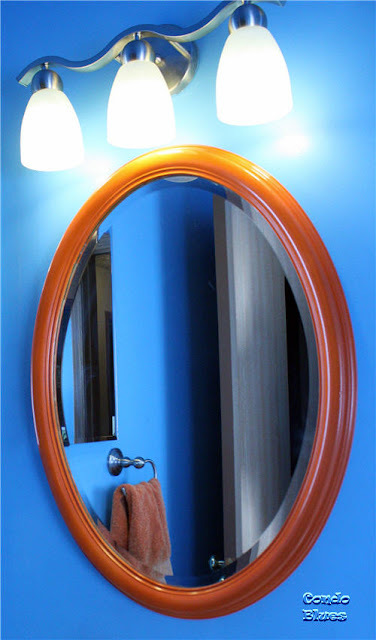 I painted thrift store mirror with paint I had on hand to replace the big and boring builder mirror in the guest bathroom. 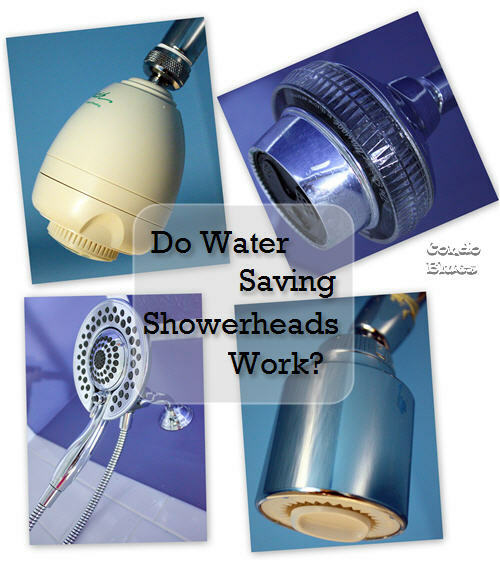 I installed two new Low Flow Showerheads in the master and guest bathrooms that I already had and should have installed when I got them. I repaired and made 2 DIY no sip rugs for the master bath from my current rugs, caulk, and hot glue I had on hand. I decorated the bathrooms Christmas using decorations I have in a new way. 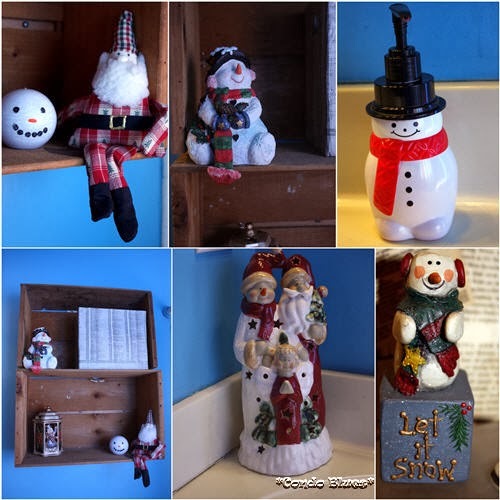 Check out my House of Love Christmas House Tour for more repurposed decorating goodness! 6. Install the new toilet in the half bath. Yes! 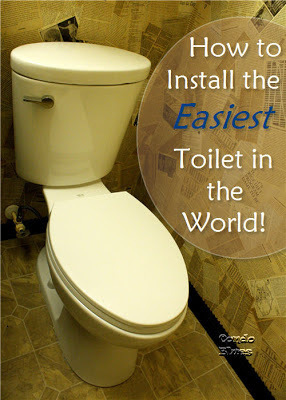 This is the easiest toilet in the world to install. 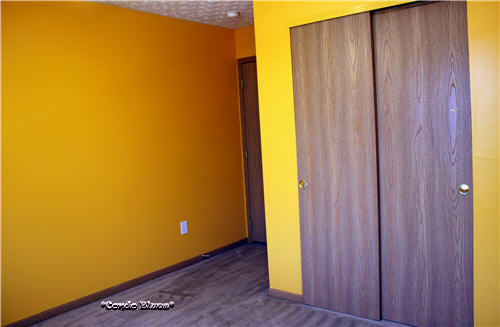 7.Paint the sewing room/guest room/hot mess I want to light on fire room. This is what happens when Husband goes out of town for work. I go wild and paint a room. When the cat’s away the mouse unloads a room and paints it because the cat hates living in a construction zone. Who can blame him? Out of my seven 2013 DIY Goals I finished five which is better than I did in 2012! My DIY Goals for 2014 are simple and general because it gives me more room to do things as needed. Concentrate on projects using the items I already have. Last year started my decluttering mission! 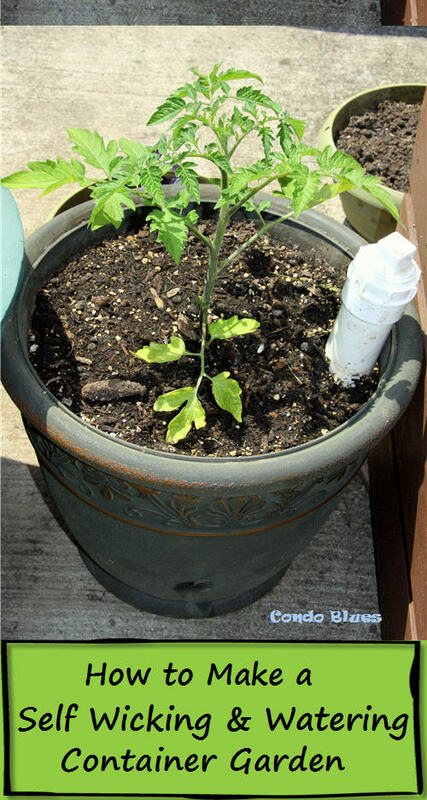 Besides it is less expensive and greener to use what you have on hand, right? Organize and redecorate the guest/craft/sewing room. I finally painted it. Now I need to make the room work for us in the way I envision. Find/create storage. This goes hand in hand with the decluttering, using what I have on hand, and craft room project. 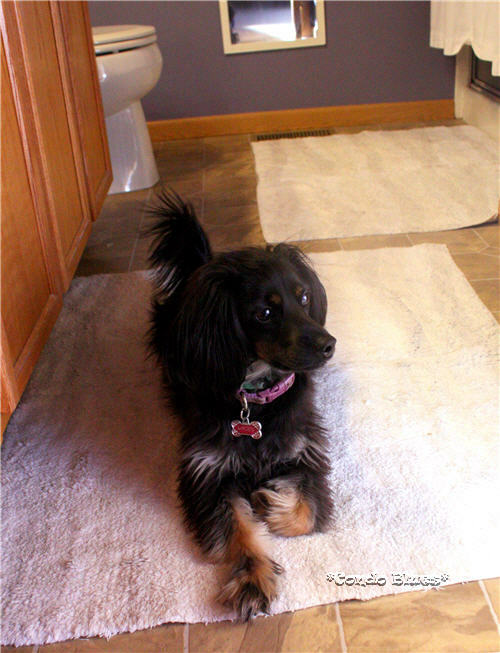 Find a dog sport or activity that helps build Lacey’s confidence. We are starting to see flashes of the confident dog we know that is inside Lacey. We need to find a way for her to see it too. Do you have any DIY Resolutions for 2014?